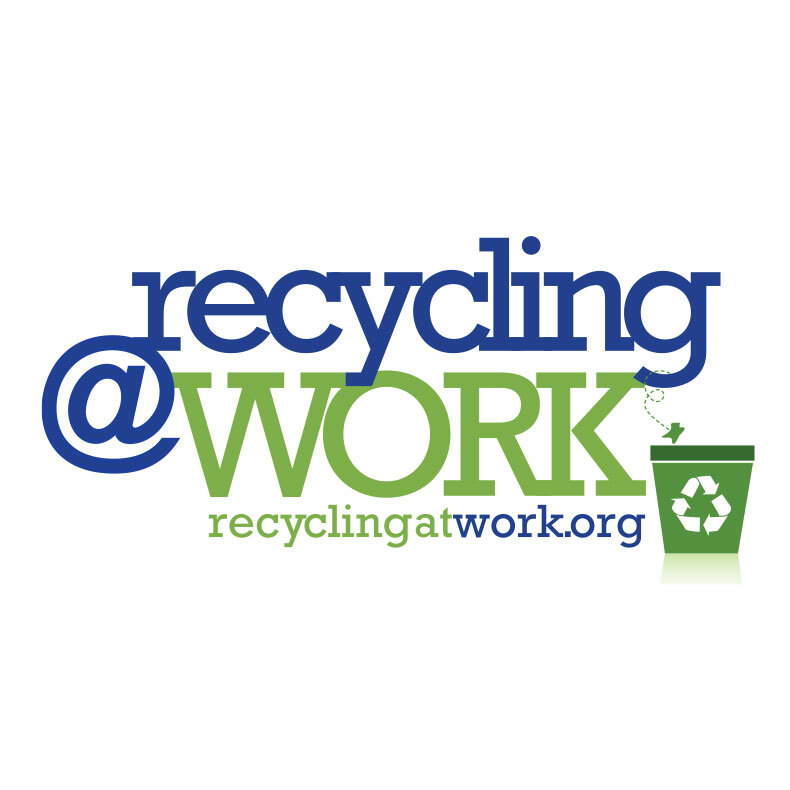 As part of its Clinton Global Initiative commitment (2012), Keep America Beautiful hosts a program designed to increase recycling in the workplace. Specifically, the initiative invites business, commercial and institutional entities to pledge to increase the recycling of beverage containers, paper and cardboard, electronics and other recyclable materials generated in the workplace through a variety of actions. Entities may volunteer to report on actions taken to increase recycling and the results of those actions. An array of tools and resources, plus discounts on recycling bins, will be available online for pledgees.